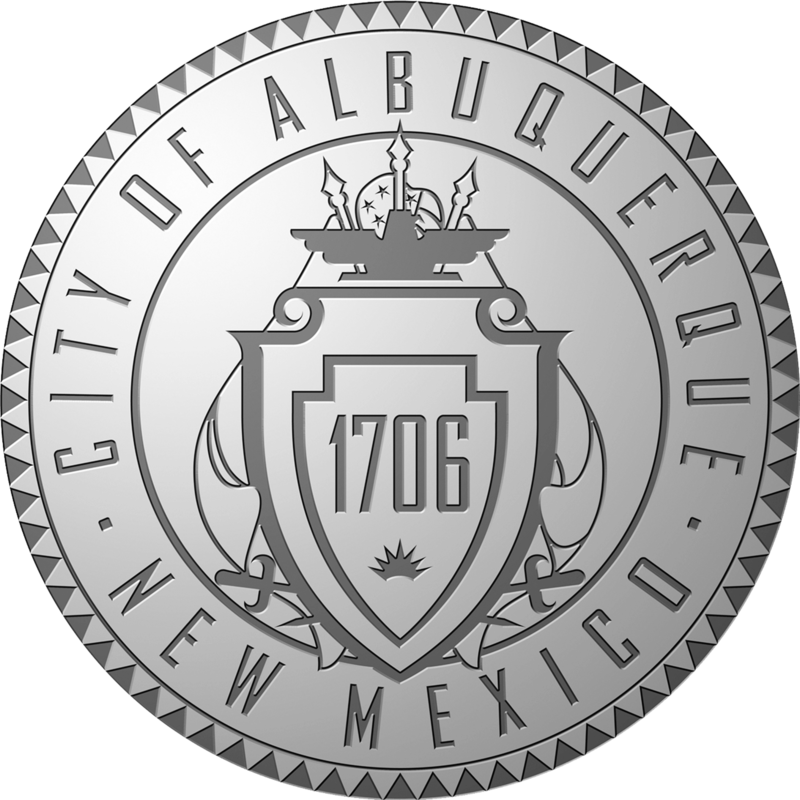 Download the appropriate CABQ format file from the link above. Extract the file to the appropriate directory (generally C:\Program Files\EarthSoft\EQuIS\Formats). Enter in your computer ID from the workstation tab of the Registration screen into the request form. Enter in the registration keys in the screen (received via email) in the registration screen. Select “Save Keys” and then “Ok”. Re-open the format in EDP.